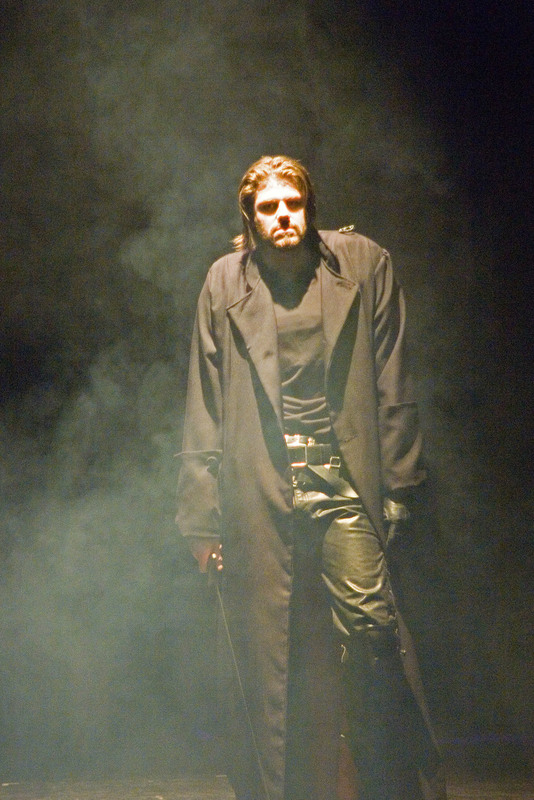 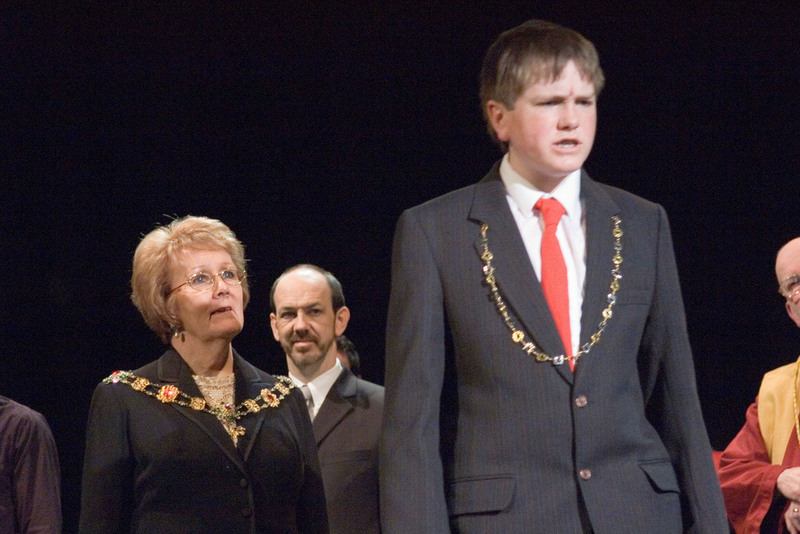 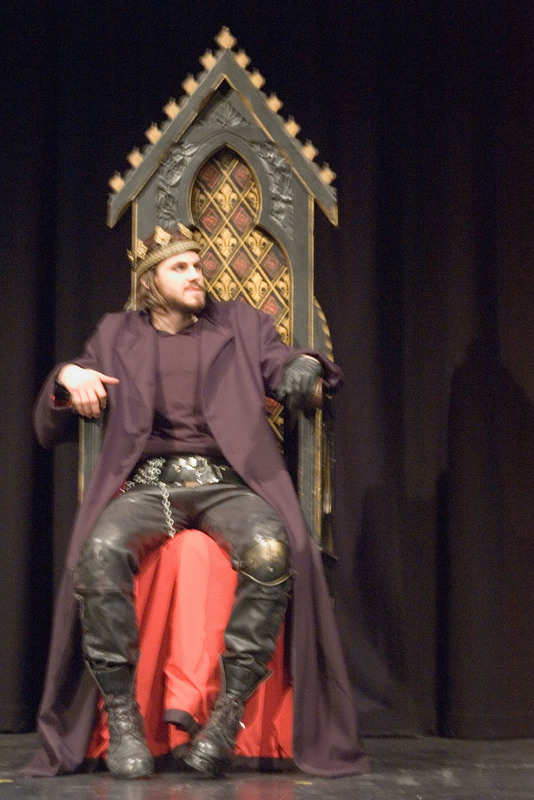 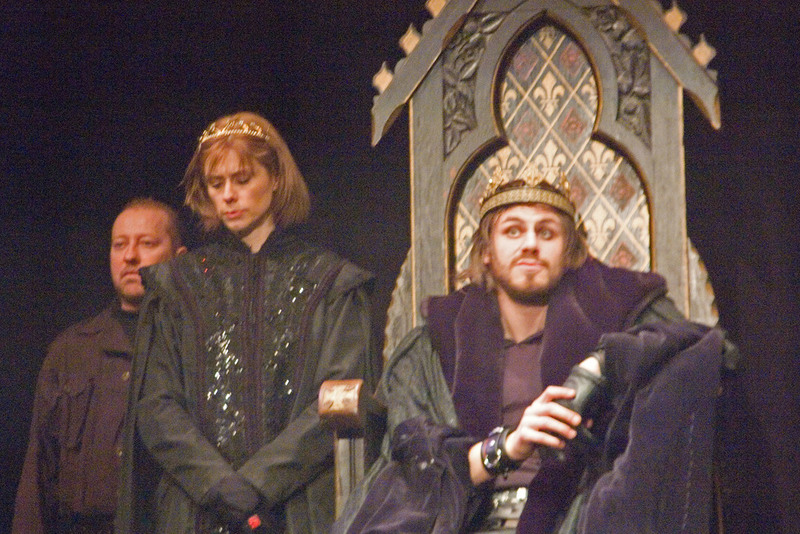 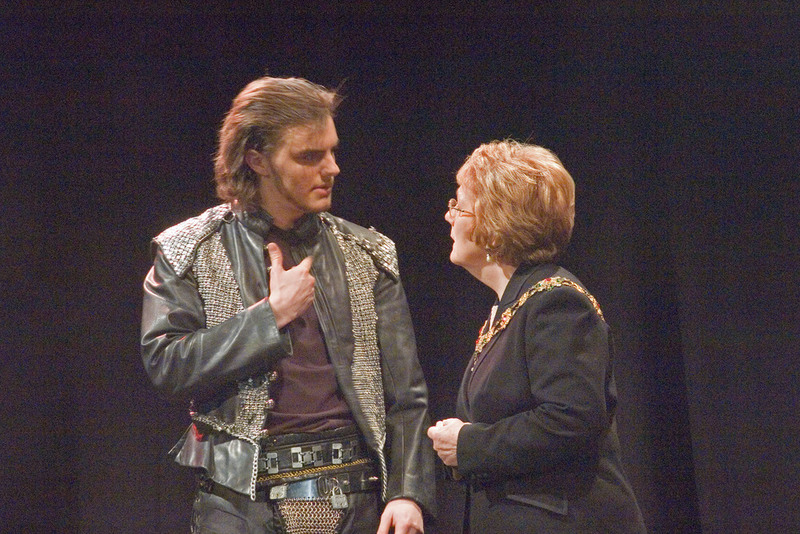 "Adams gives a tour de force portrayal that elevates this production to one of the finest I have ever seen from the company"
Chris Scott's 2007 'Richard III' was a strutting, snarling masterpiece! 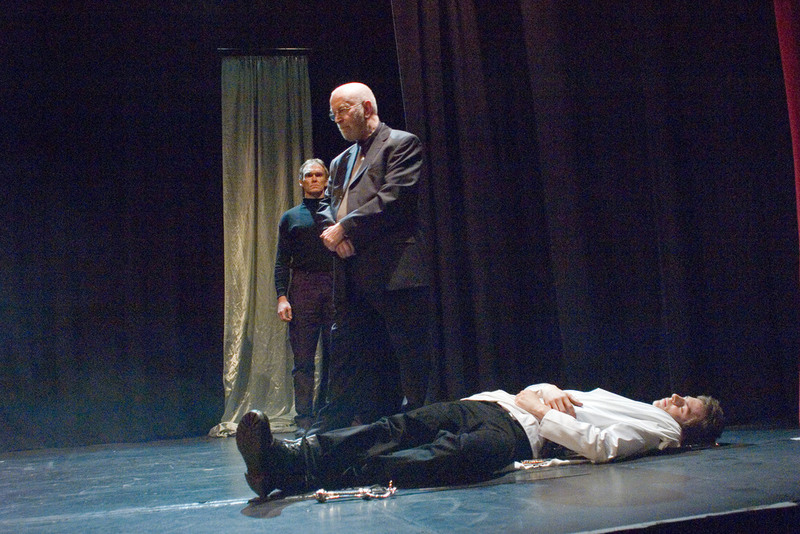 With Ben Adams on fantastic form as the depraved Richard and a host of other excellent performances from the whole cast this was an acting masterclass with a suitably dark and brooding production style. 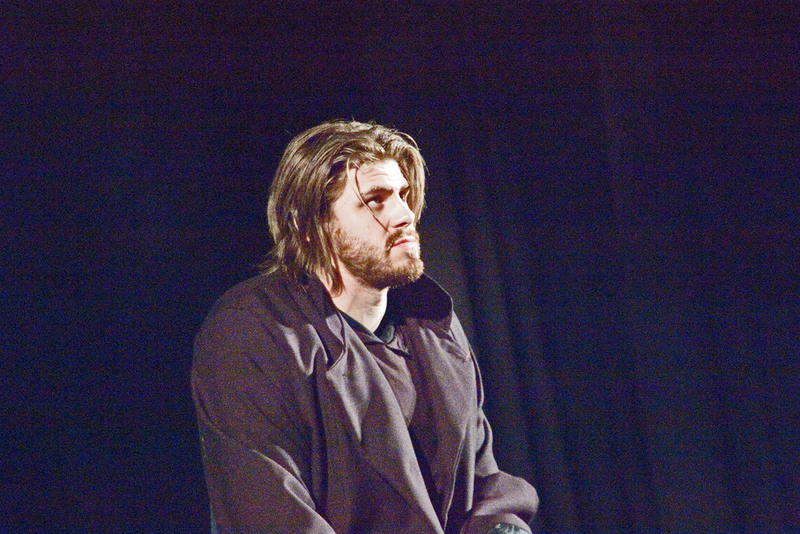 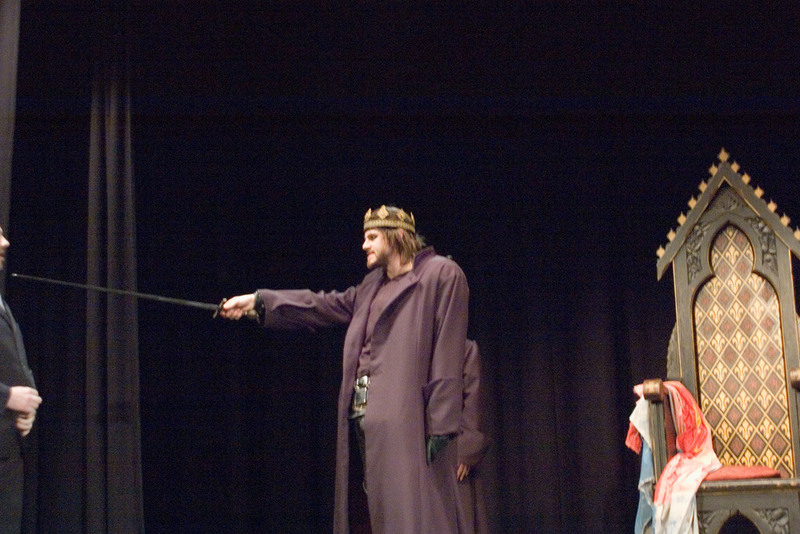 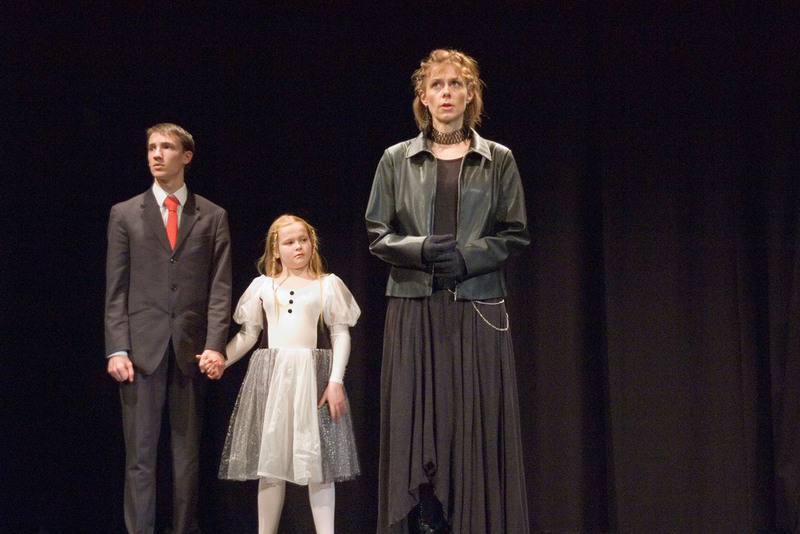 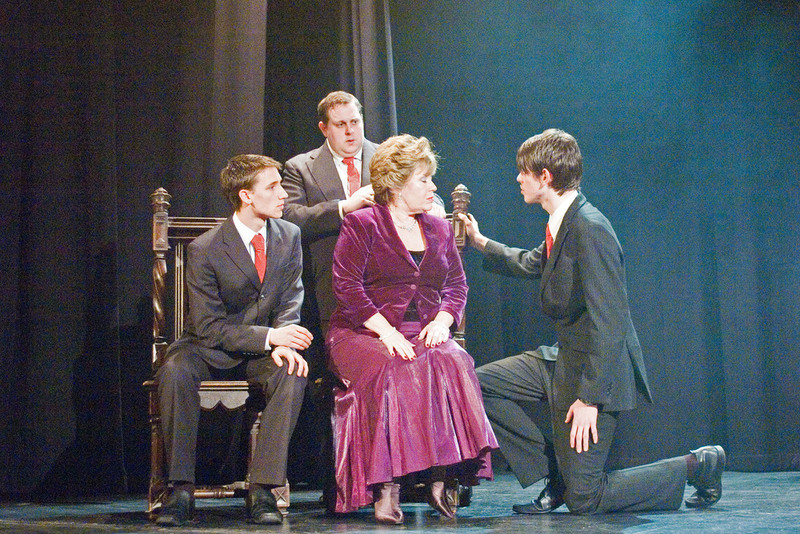 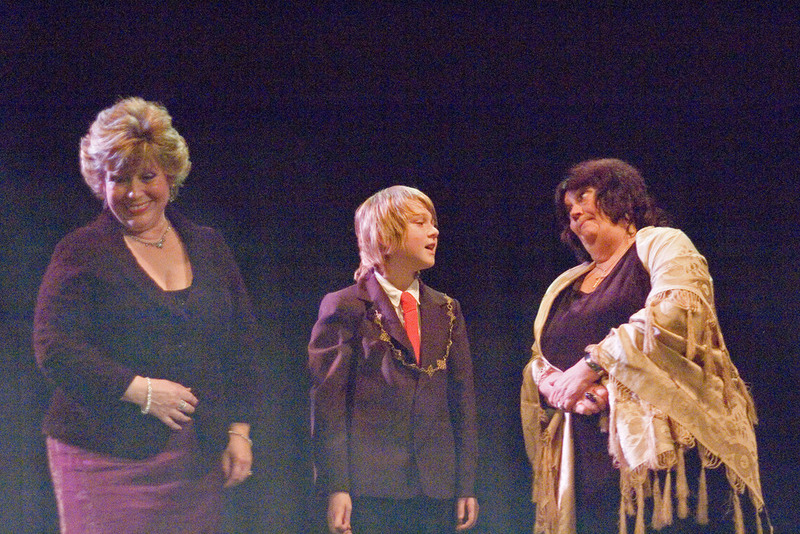 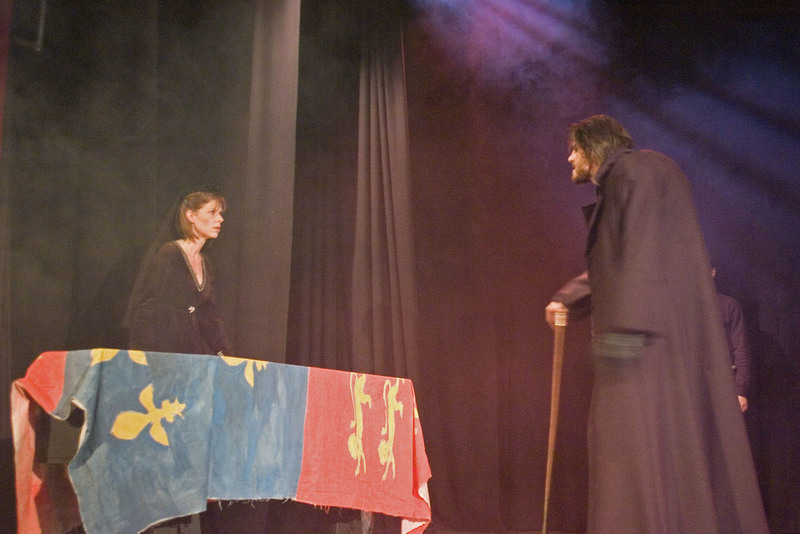 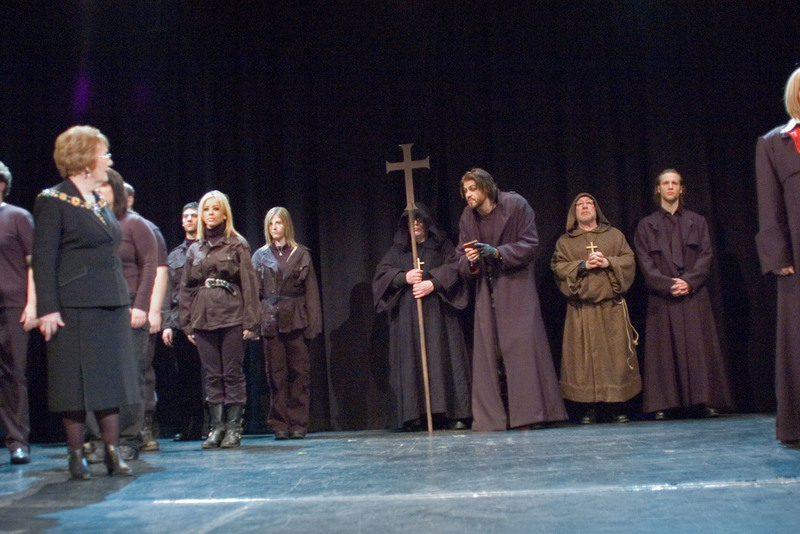 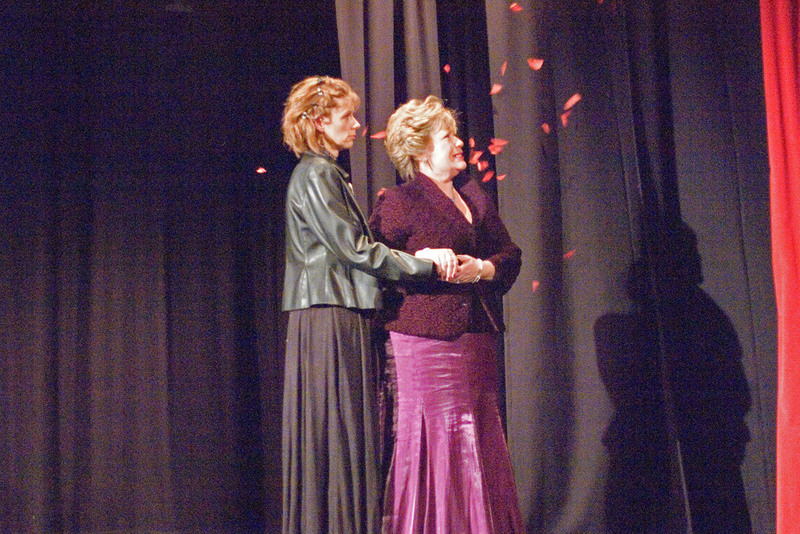 Sold-out audiences enjoyed the production immensely and it went on to win both the Best Production and Best Performance By An Actor awards at the 2007 Eagle Awards.